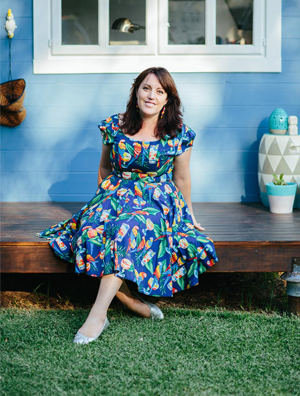 Kate Toon is an award-winning SEO copywriter and SEO consultant with almost two decades of experience in all things advertising, digital and writing. Originally from the UK, she is now based just outside Sydney. She has worked with big brands such as eHarmony, Curash and Kmart. She’s also helped countless small businesses produce great content and improve their copywriting and SEO. 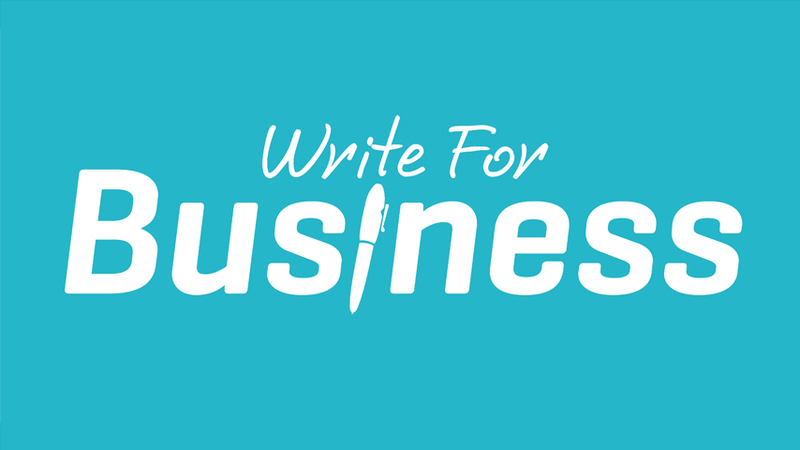 She presents the Write for Business show for the Dale Beaumont’s Business Blueprint channel. Get your Free Content Planner with 50+ ideas for blog posts – enough for an entire year!